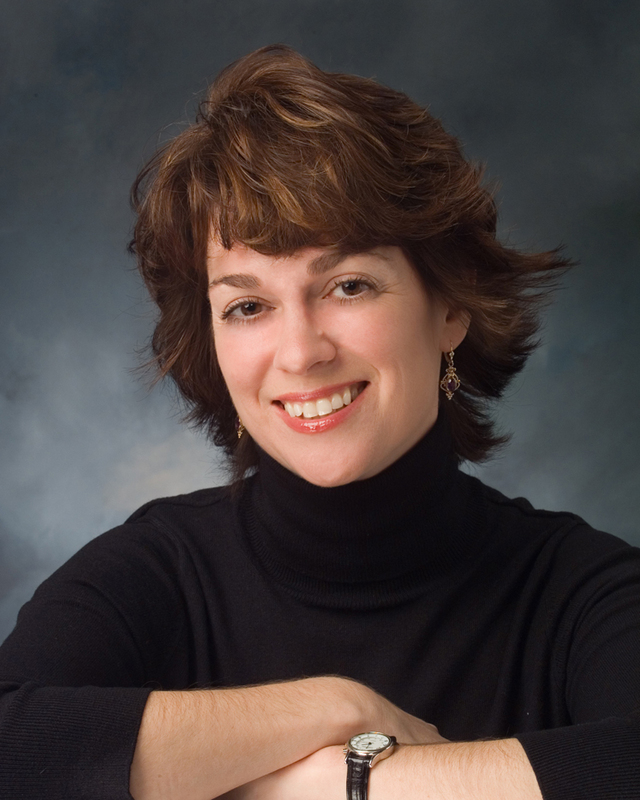 Kristan Higgins is the author of several romance novels including, ALL I EVER WANTED, THE NEXT BEST THING, and the 2010 RITA Award-winning TOO GOOD TO BE TRUE. The truth is, I’m about as normal a person as you can find. Mother of two, wife of one, live in my hometown, like to bake cookies and watch movies. I’ve never been in a coma, didn’t have a secret baby at age 16, am not aware of a half-brother about to get out of jail. And that’s too bad, because it would be great fodder … but unfortunately, no. I’m pretty normal. I would say Margaret Mitchell is to blame. I read Gone With the Wind at age 14 and fully expected Scarlett and Rhett to live happily ever after. I was crushed by that ending. Crushed, I tell you. Spent far too much of my adolescence imagining Scarlett and Rhett finding their way back to each other. It was probably then that I became a writer, though it would be another 20 years before I gave writing fiction a real try. I decided to try writing romance for a couple of reasons. I’d always been a professional writer, having worked in PR and advertising most of my career. But I became a stay-at-home mom when my daughter was born and really enjoyed it. When my son started nursery school, I figured I’d try to write a book so that I could do something while the kids were off at school and still be home when they got home. Worked out pretty well. I sold my first book the day before my son started kindergarten and have been writing full time ever since. The tagline on your website says, “Real life, true love & lots of laughs…” How did you come up with that line? Well, when I decided to write a book, I took a look around, discovered that most romances were not about normal people. Most seemed to involve extraordinary people – she was the most beautiful woman in all of England, and he was the knight sworn to protect her … or, she was the beautiful daughter of a billionaire, and he was the ex-Navy Seal Army Ranger sworn to protect her. Or, she was the beautiful vampire queen, and he was the Werewolf sworn to kill her. If the books weren’t about extraordinary people, they seemed to be about extraordinary circumstances – kidnapings, comas, secret agents, special forces, amnesia, zombies. For the record, I’ve never been kidnaped, haven’t been in a coma, am not a secret agent or a zombie, and the only time I had amnesia was when my husband asked how that dent got in my car bumper. I do love to read some of those “extraordinary” types of romance, but it seemed to me that there weren’t enough stories about us regular people. My goal was (and is) to write a big, memorable romance about regular people. Something that could actually happen. What was it like to learn that Too Good To Be True earned the RITA award this year? Did you do anything special to celebrate? It was such a happy shock! It was my second RITA, and I was sure that one of the other extremely worthy authors was going to take home the statue this year. I was thrilled to be wrong, of course! To celebrate, my agent took my writer friends and me out for late-night dinner and drinks, at the end of which I made good on a bet and went in the fountain with my statue. Can you tell us a little bit about what you’re planning for Write Angles? The three of us are so excited to speak at the conference this year (and to meet some of the other fabulous authors who’ll be there. Elinor Lipman, I’m talking to you!). We’ll be talking about the building blocks of a great story, and my focus will be on character development. So many people have a preconceived notion about romance – we hope to show the diversity, excitement and fun the genre holds. Knowing the other two authors pretty well, I can promise it will be a lot of fun. I just finished a manuscript about a divorced couple forced into a road trip together after 12 years of separation (MY ONE & ONLY, April 2011). That was a lot of fun to write. And I’m working on another manuscript now, currently called UNTITLED, as so many of my books are when they start out. It’s set in a small town in New Hampshire and focuses a lot on family roles and how they define us. I have a website; I also blog with a bunch of fabulous authors; and of course, I’m on Facebook.